We Offer architectural services to clients as it relates to dwellings. Our client consist of home owners, developers, auction property buyers, families and anyone associated with any form of dwelling. We work with you ..not at you! 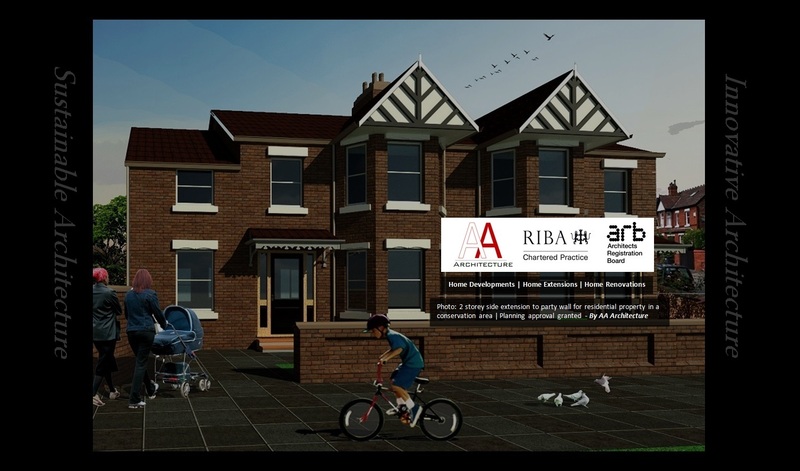 Our services focus on Homes | Extensions | Renovation.